A bench led by Justice SC Dharmadhikari, in a recent order, said that a police official must display sensitivity and maturity to ensure that his or her actions do not affect a citizen's dignity and reputation. 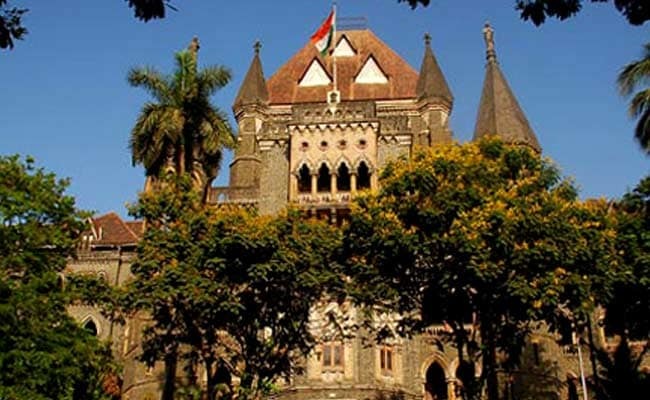 Mumbai: Police should refrain from casting aspersions on the character of victims, complainants or their families while probing a case, the Bombay High Court has observed. The observations came while the bench was hearing a petition filed by a city resident seeking that the Mumbai police be directed to trace his brother, who went missing two years ago. As per the plea filed last year, the petitioner's brother, a customs house agent, left home one morning in October 2015, never to return. A missing persons complaint filed with the police yielded no results. Therefore, the petitioner approached the HC seeking its intervention. The Pydhonie police station that was probing the case, informed the court that while it was trying its best, it was grossly understaffed. Accordingly, Justice Dharmadhikari passed an order in October last year transferring the probe to the Mumbai police's crime branch. However, during a hearing last week, the court was informed that even the crime branch had made little progress in the case in the last one year. The petitioner said that the crime branch had ignored his suggestion that a former colleague of his brother be questioned since she had received about 50 phone calls from his brother the day before he went missing. The crime branch on the other hand told the court that it suspected that the petitioner's brother had left the house of his own accord. The crime branch said that the petitioner's brother was addicted to alcohol, and that because his son had died a few years ago, he remained frustrated and sad all the time. "He was addicted to drinks. His addiction and his vices frequently resulted in disputes and quarrels with his family members, including his wife. "The suggestion is that on account of these frequent disputes and the untimely death of one of the sons, the missing person out of sheer frustration, has left the place of residence and work and is hiding himself," the crime branch said. The petitioner however, vehemently disputed the submission and the court agreed that the crime branch must not proceed with such assumption. "The petitioner's brother is praying that the investigating machinery should try and trace out his missing brother. The family suffers if such aspersions, as are cast by the investigating machinery, find place in the court records or in public documents," the bench said. "Eventually, everybody has dignity, reputation and self-respect to preserve and protect. We expect investigating officers to be mature and sensitive enough not to indulge in such acts in future," it said. The court has now suggested that the crime branch also should take help from the Gujarat police since the petitioner's brother belonged to Gujarat.